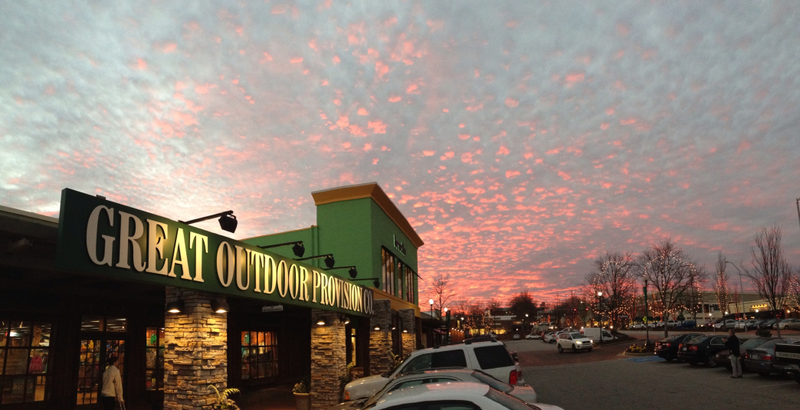 Even sunsets are better from the doorstep of an Great Outdoor Provision Co. store. Tom Valone founded Great Outdoor Provision Co. in 1972. Starting with 120-square feet in the back of a bicycle store in Carrboro, NC, the operation has thrived and expanded to seven locations in North Carolina, from Charlotte to Wilmington and two locations in Virginia, Charlottesville and Virginia Beach. In 2013, Valone sold the company to four senior managers. Today, Chuck Millsaps, president, Travis Zarins, vp of merchandise, Molly Cherry, vp of retail support and Bill Mauney, vp of retail management are carrying Valone’s vision to new generations of outdoor enthusiasts. Great Outdoor Provision Co. in Charlottesville is spacious and inviting. Great Outdoor Provision Co.
College students and families also find what they need for their adventures. “We have a group of young highly educated group who share their world travel experiences to us. Those conversations inspire us,” says Millsaps. Families can spend a Saturday morning pondering their gear wish lists. “A family of five will walk in the door. Dad goes to fly fishing section, mom to yoga, and the kids look at the Go Pros cameras. They all seem to find a place to land in,” says Millsaps. "We’re not a shop where people get dropped off to be picked up later." 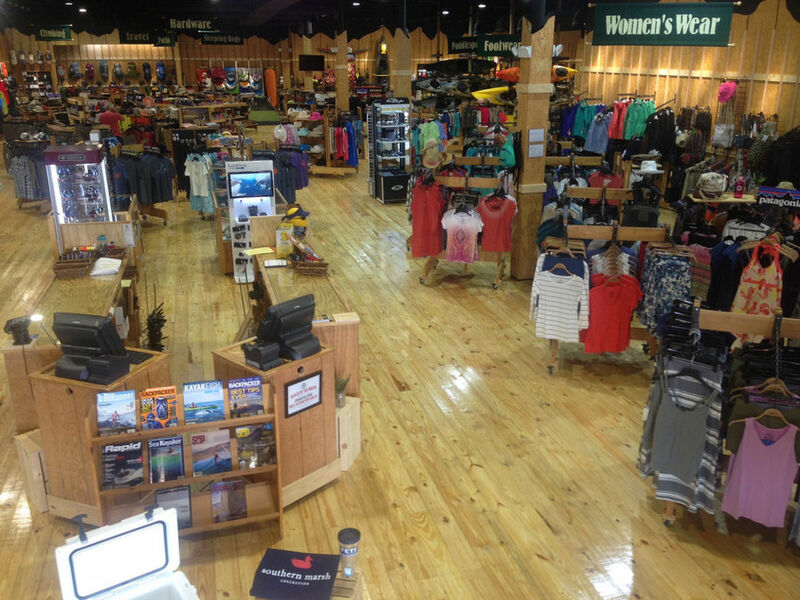 And, they have launched “Get Hiking” to invite new customers to participate in outdoor recreation. “We had a hunch that people wanted to get out and hike but didn’t necessarily know where to go,” says Travis Zarins, VP of merchandise. “We did offer some resources on our website but the missing piece was a formal scheduled hike that people know someone would meet them there, they were assured the route would be moderate and take a set amount of time. We provided that information and serve as a concierge for that experience." 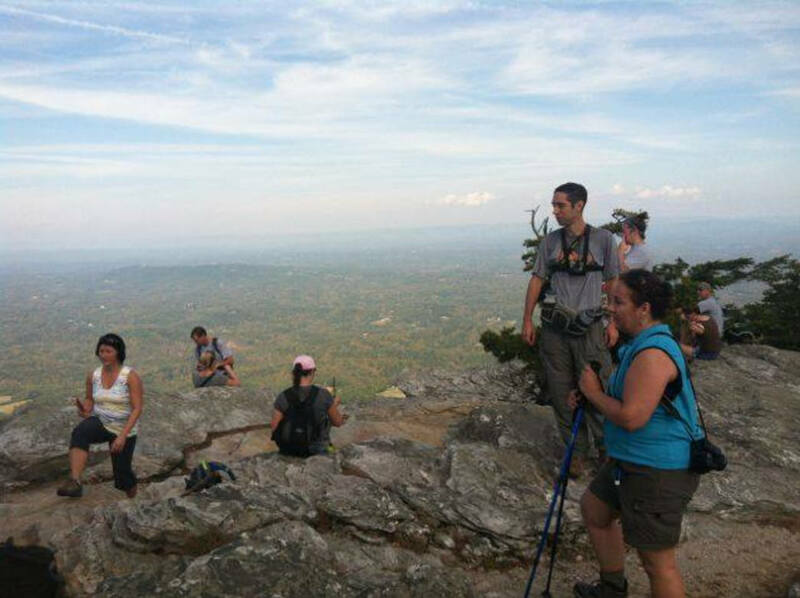 Millsaps adds, “Our Get Hiking group is now comprised of nearly 4,000 folks across North Carolina and Virginia who join us for weekly hikes led by both volunteers and our staff. These day-hike adventures have been a great way to strengthen our relationships with customers and broaden their interest in equipment." Giving back is fundamental to the store’s culture. Great Outdoor Provision Co. hosts a month long event in May to support the 1,000-mile Mountains-to-Sea Trail. “We organize crews to work on that trail to help maintain and take care of these open places we love so much," Millsaps says. 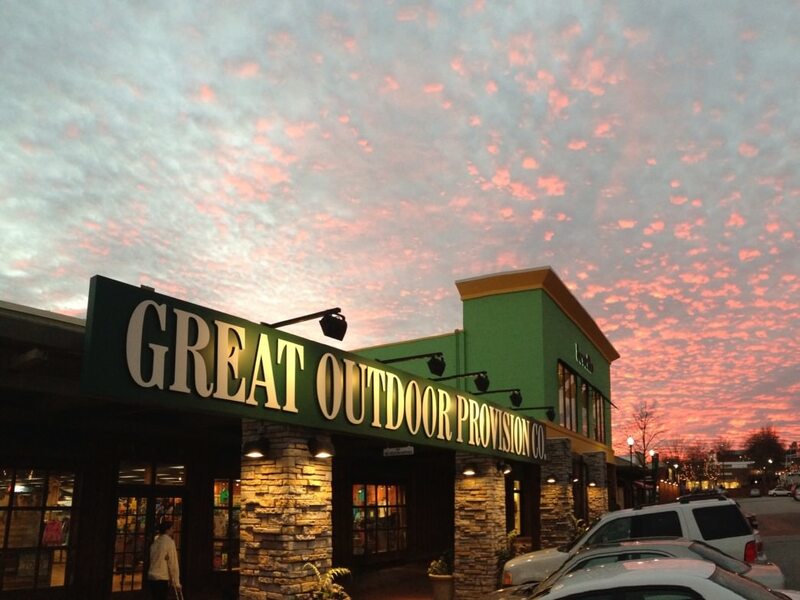 Over the years, as Great Outdoor Provision Co. has grown, so has its commitment to the local community. Today Great Outdoor Provision Co. supports dozens of community organizations across the state through each of its storefronts. This content was produced for your enjoyment, thanks to a partnership among OSM, Great Outdoor Provision Co, Osprey Packs, Chaco, and RootsRated. Originally written for Outdoor Sports Marketing.